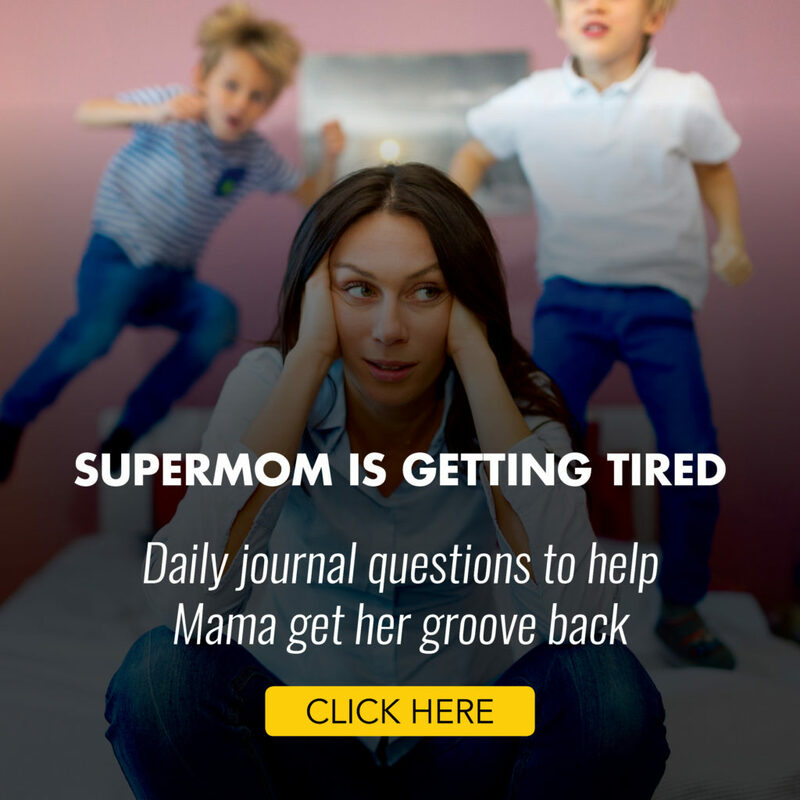 Are you a devoted, hard-working Mom who gets exhausted from trying to do everything right? Life Coaching for Parents is for Moms who work hard to give their kids the best of everything…. but get lost, resentful or overwhelmed through the process of parenting. Forget HAVING it all….it’s time to ENJOY it all, too! Life Coaching for Parents is not a list of parenting do’s & don’ts. You won’t learn how to be the “perfect parent” here or add more to your list of “things I should be doing”. Here, you will make the most of these precious child-rearing years by learning how to be the best version of yourself. 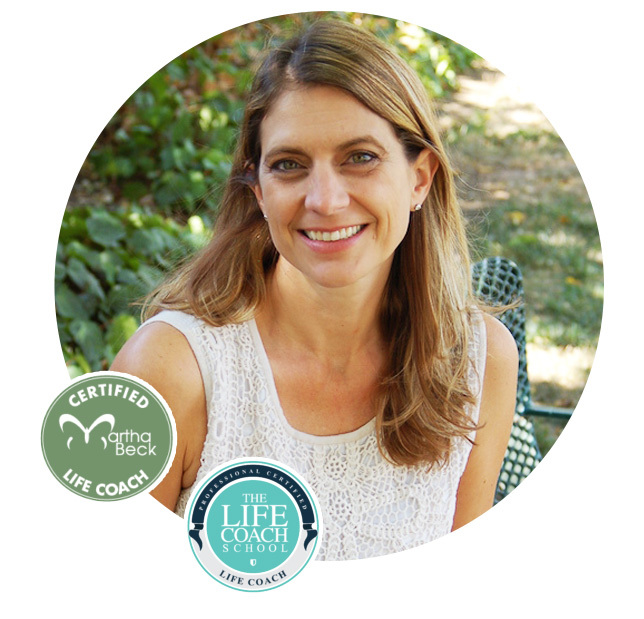 “Before I started life coaching, I felt tired and stressed and I didn’t know why. After the 12 week coaching program, I feel in calm and in control. I’ve stopped yelling at my kids and enjoy time by myself, doing what I love.” Supermom Amanda P.
“I used to feel like I was just going through the motions of my life. I felt guilty that motherhood wasn’t more fulfilling. Coaching with Torie helped me see that I was bored because I had stopped growing. Now, I can’t wait to get up in the morning. I’ve got projects and goals I’m excited about and I love that I’m modeling for my kids how to go after their dreams.” Supermom Lauren V.
My name is Torie Henderson and I’ve helped hundreds of Moms feel and act like the best versions of themselves. Even with all the knowledge in the world, parenting can still make us crazy. My bookshelf is filled with parenting books and I still don’t have it all figured out. Life Coaching helps you learn to manage your mind and listen to your instincts. Once you know how to manage your mind, you can parent with calm confidence, feel fully engaged and purposeful in your days, and be an amazing Supermom, without worry, stress or guilt. 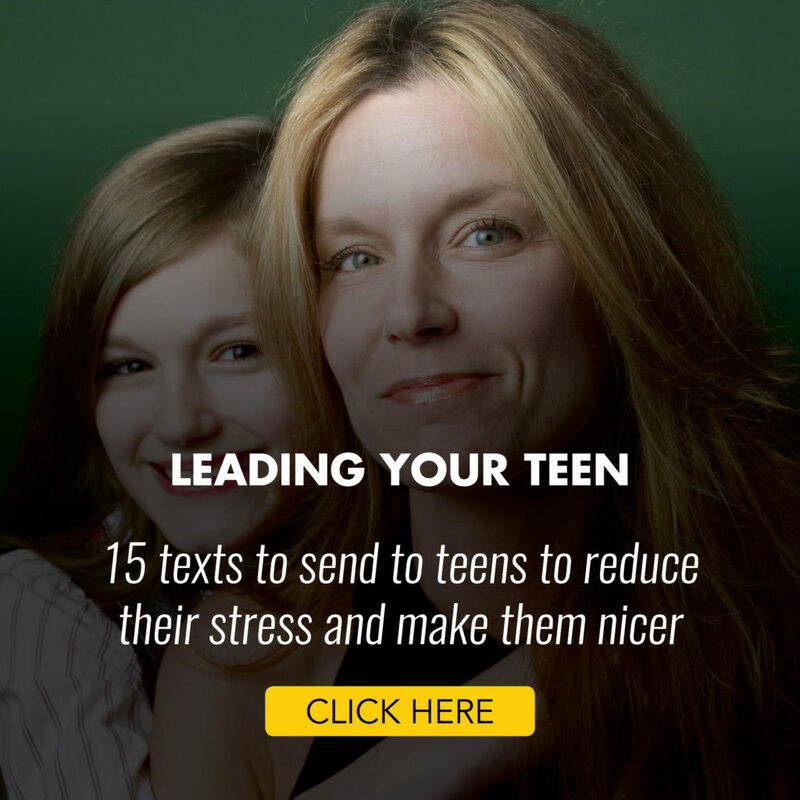 Download one of my parenting cheat sheets to release worry and gain confidence.